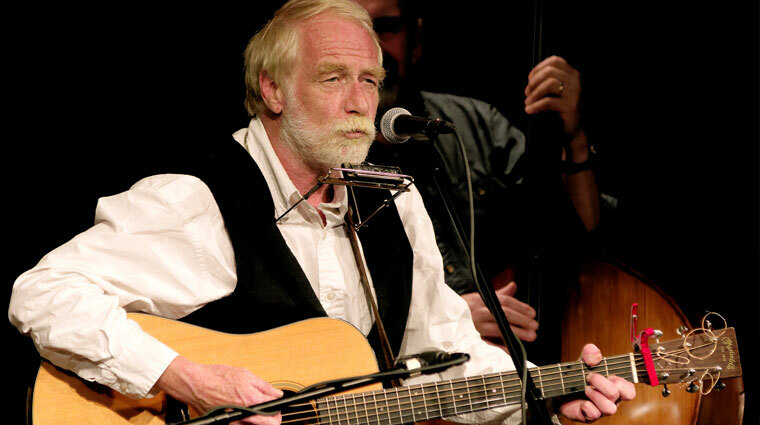 Singer-songwriter, David Mallett, is one of America’s true original troubadours. In a career spanning four decades, he has recorded 17 albums, had several hundred covers of his songs, including the American folk classic Garden Song [Inch by Inch, Row by Row] and performed in clubs, concert halls and festivals across the US, Canada and Europe. He has appeared on numerous broadcasts, including National Public Radio’s A Prairie Home Companion. Known for his carefully written, poetic offerings, his body of work has provided material for an eclectic list of artists that includes Alison Krauss, Pete Seeger, Hal Ketchum, Emmylou Harris, John Denver and the Muppets. Read more quotes & candid fan comments.